Day 3….. Sandy is getting ready to leave. It is a beautiful morning. 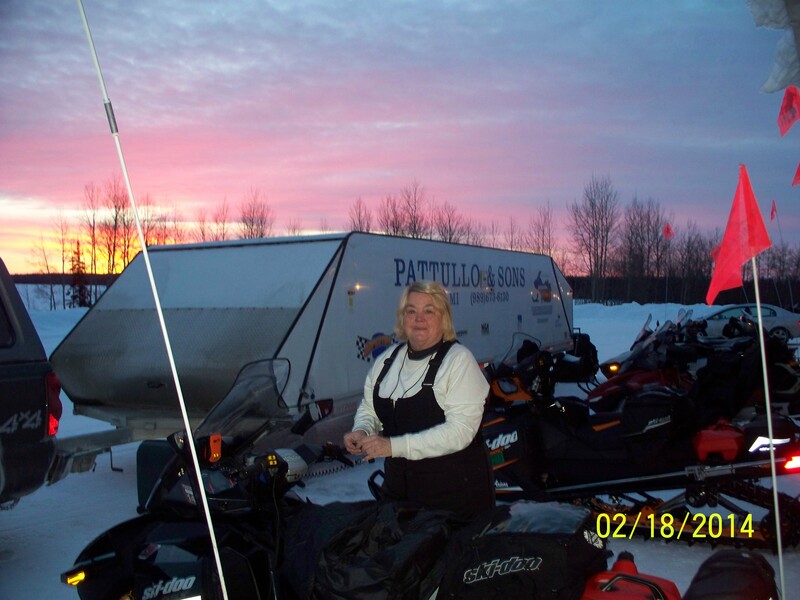 4 degrees at 7:30 and we are off for our adventure today…..
Hi Sandy, nice to see a big smile on your face. Saw your friends at the MSA over the weekend….. David Low, Jim Dickie. Also Ron Corbet and Dave Upthegrove were there. Had a nice turn out. Miss you, girlfriend. Hay Blondie, looking good/ Have a great time we are finally warming up and rain in the forecast.